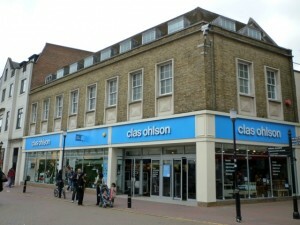 Swedish hardware retailer Clas Ohlson has announced today that it will be opening its eighth UK store at Westfield’s Merry Hill shopping centre, at Brierley Hill in the West Midlands, by the end of 2010. 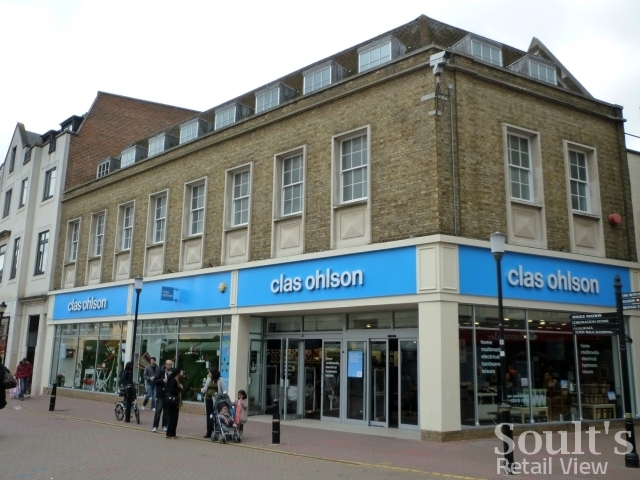 At 1,200 sqm (12,917 sq ft), the shop will be one of the retailer’s smallest UK stores – slightly larger than the existing Clas Ohlson shop in Watford’s Harlequin Centre, but smaller than those in Kingston-upon-Thames, Croydon, Reading, Leeds, Liverpool and Manchester. Clas Ohlson says that it “plans to open 17-22 new stores during the 2010/2011 financial year”, of which “6-10” are expected to be in the UK. With Merry Hill set to be the retailer’s first UK opening in the present financial year (which runs May to April), it would suggest that there are still quite a few more announcements to come. 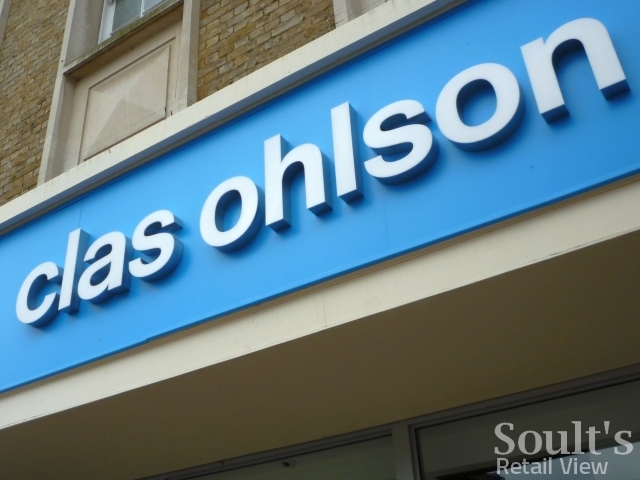 Certainly, there are plenty of potential locations, with Nottingham, Cardiff, Norwich, Bristol and Southampton among the top retail centres that could well be on Clas Ohlson’s hit list. Having an established relationship with retail property group Westfield could also help bring locations such as Derby and Tunbridge Wells into the frame. If it’s looking to expand beyond its existing geographical spread, Glasgow, Edinburgh and – of course – Newcastle must surely also be on Clas Ohlson’s radar, particularly if there’s now increasing flexibility in the store sizes that it’s prepared to go for. Don’t think I’m going to give up on my one-man Clas Ohlson campaign yet!